You may have noticed that Game of Thrones is back for a final season with the first episodes broadcast early this morning. To celebrate the return of the show the North American PlayStation Store has a free GoT Dragons theme and it’s pretty awesome, check it out. 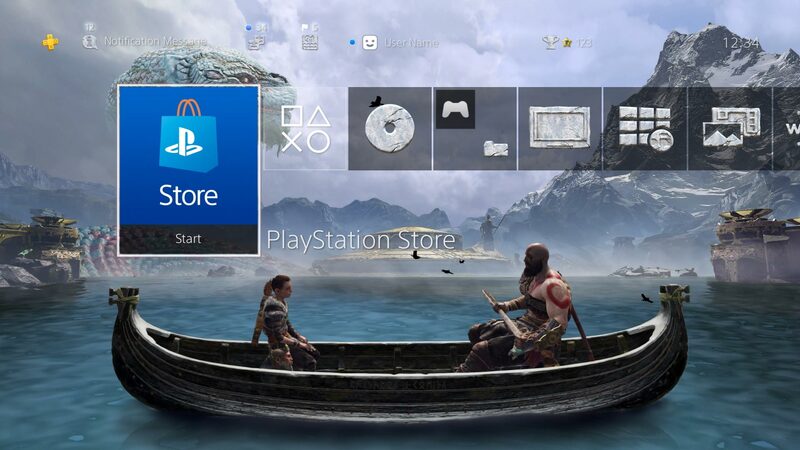 There’s also a free dynamic theme to celebrate the rebooted God of War’s first birthday, and that one is available on both the EU and NA stores. Cheers for the heads-up, will check out the GOW one later. I downloaded the GoW one, when I went to use it, it just linked me to the store to purchase the game. It seems the GoW one is only available for owners of the game? How do we lowly Brits get the Thrones one?